Poll: Will 2019 Blazer Production In Mexico Prevent You From Buying One? It has been more than a decade since the GM discontinued the last-generation Chevrolet Blazer back in 2005. At that time, the SUV was being produced in manufacturing plants in Ohio, New Jersey, and Michigan – all of which have since closed down. 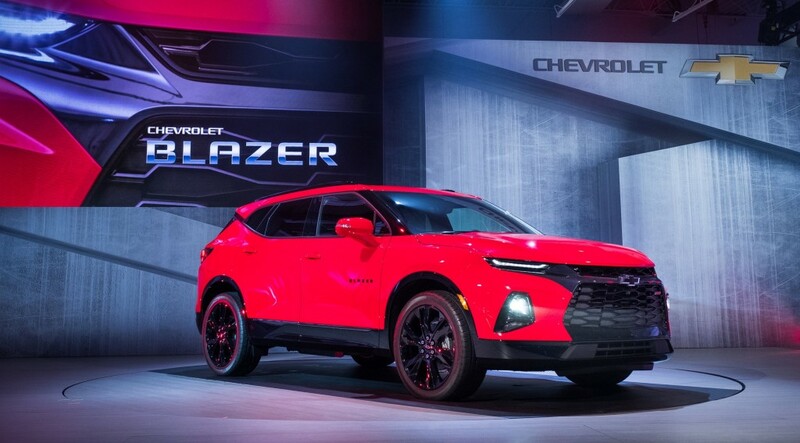 The second coming of the Chevrolet Blazer also comes with a bit of a shock: not only will the SUV now be a unibody crossover (rather than a body-on-frame SUV), but it will also be built in Mexico. Controversy over the 2019 Blazer production in Mexico has already begun, long before the first model has even hit dealer lots. When the decision was announced, a GM spokesperson explained that the 2019 Blazer production in Mexico was a result of the GM Spring Hill plant in Tennessee – which builds two other crossovers on the GM C1 platform – the Cadillac XT5 and GMC Acadia – already running at full capacity across three shifts. The Chevrolet Blazer was last sold in the United States 14 years ago. The resurrected nameplate will debut in U.S. dealerships in early 2019 as a midsize crossover SUV, with the Ford Edge, Hyundai Santa Fe, Kia Sorento, and Honda Passport being its primary competitors. 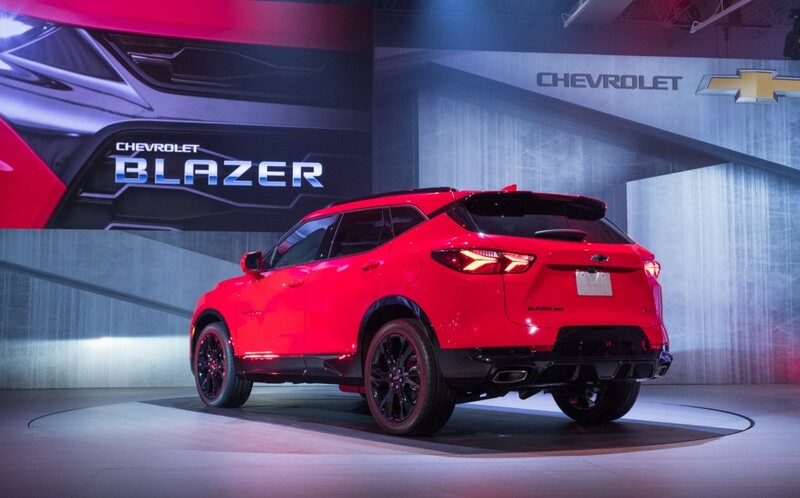 Stay tuned to GM Authority for more Chevrolet Blazer news. Due to the political nature of this topic, we remind you to keep your discussion and comments respectful to each other and focused on the topic at hand. Any deviation from this will result in bans. Vehicle Traveller Poll: Will 2019 Blazer Production In Mexico Prevent You From Buying One?